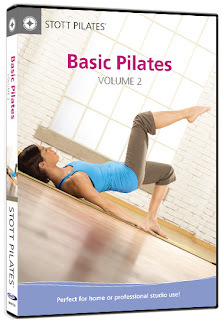 STOTT PILATES: Basic Pilates Volume 2 is a follow-up to the best-selling Volume 1 addition and is led by Moira Merrithew. The workout is great for beginners and outlines the Five Basic Principles of STOTT PILATES, clearly demonstrating the Merrithews’ contemporary approach to Pilates. This 30-minute routine includes classic moves as well as unique twists like the “Hundred”, done from a kneeling position. Requiring only a mat, the DVD invigorates and energizes while improving one’s muscle tone, strength and flexibility. 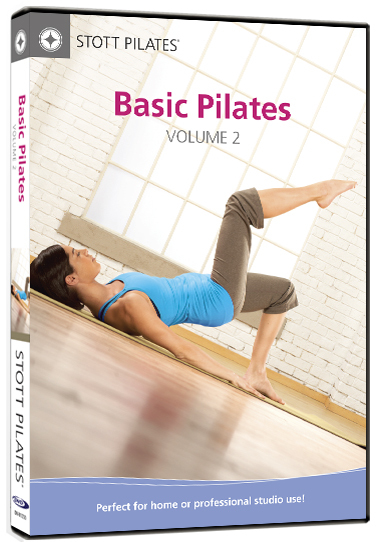 Adding to the foundational principles of STOTT PILATES introduced in Volume 1, this workout will leave you invigorated and energized. Performed regularly, you'll notice increased tone, strength and flexibility as well as a true sense of well-being.